READ FALCON 2000 SPECIFICATIONS BELOW. 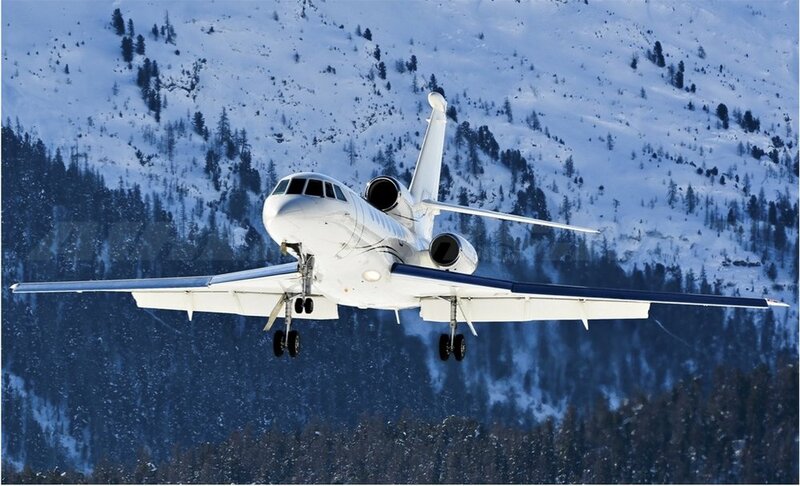 The Falcon 2000 measures 23.2ft high, 66.5ft long and has a wing span of 63.5ft. Inside, up to ten executive seats are fitted in the cabin, two of which stretch flat into beds. The cabin itself has a height of 6.2ft, a width of 7.7ft and a length of 26.3ft. 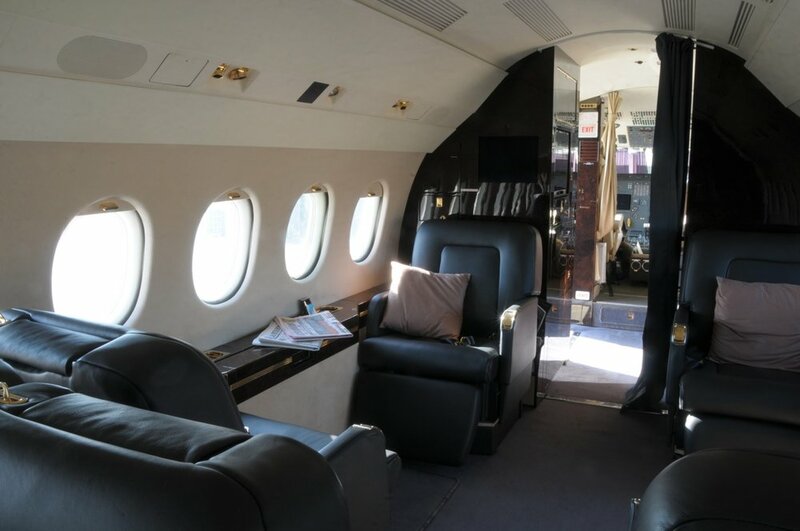 With two GE CFE 738-1-1B engines, the Falcon 2000 has a long range cruise speed of 430ktas, a normal cruise speed of 459ktas and a max cruise speed of 475ktas. Its normal range is 2,841nm and it has a max range of 3,130nm and a service ceiling of 47,000ft. It can climb to 37,000ft in 19 minutes. The Falcon 2000 cockpit is fitted with the Collins Pro Line 4 fully-integrated avionics suite, with two display screens, a flight management system, weather radar and an Integrated Avionics Processor System.